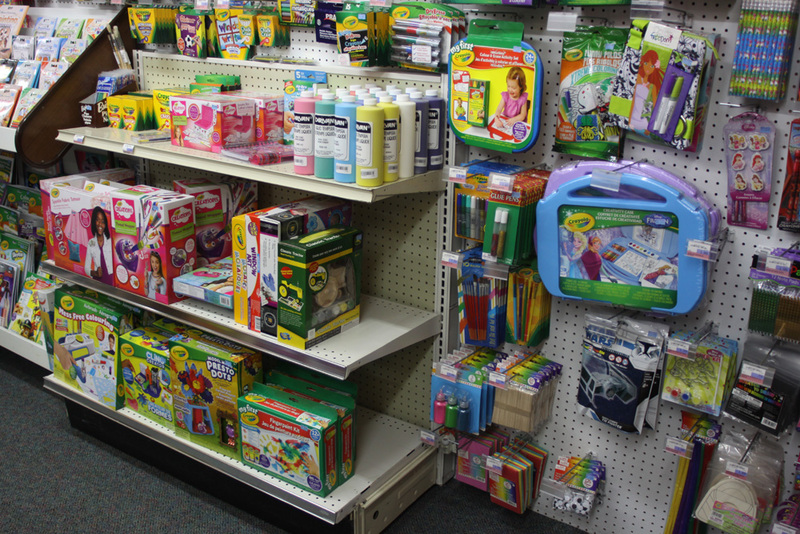 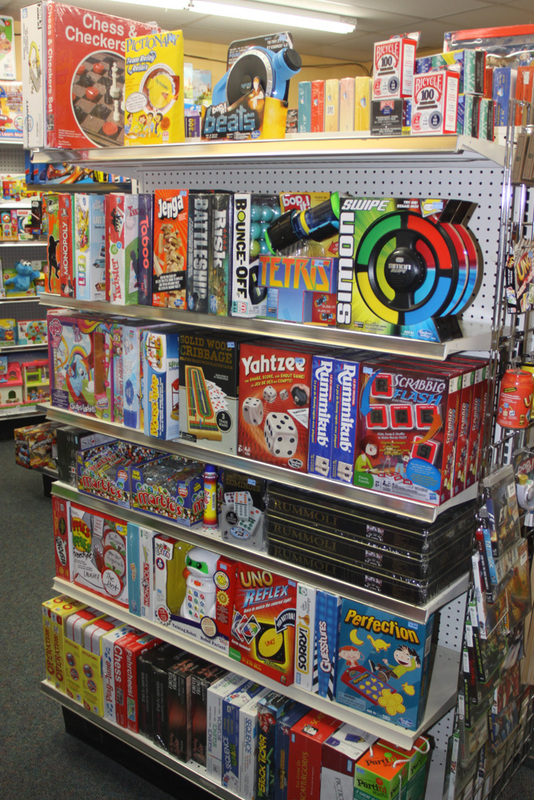 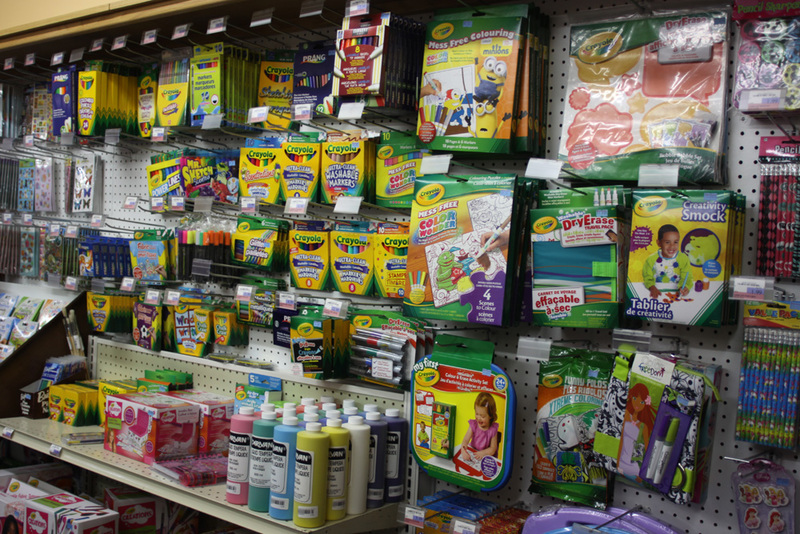 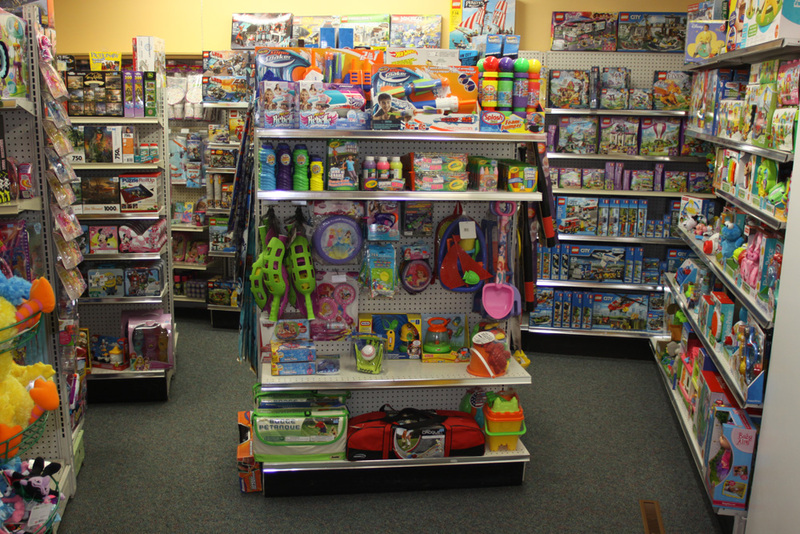 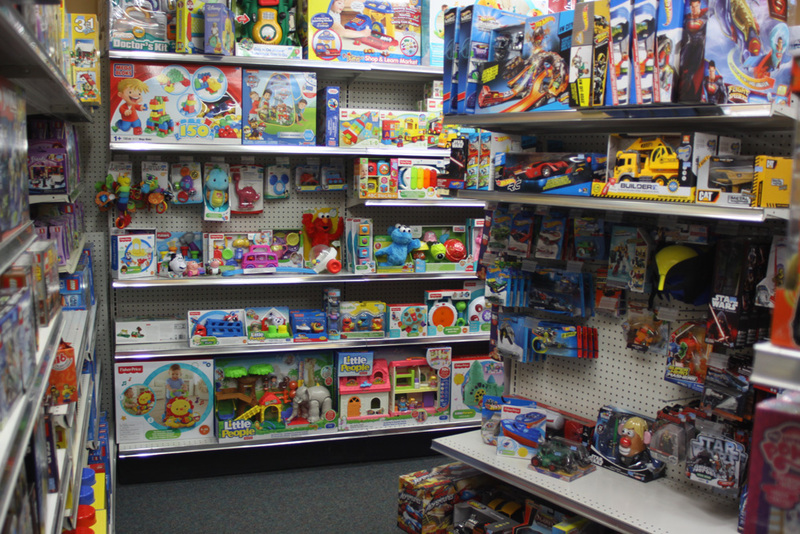 Kids love Dirk Family Pharmacy for the toys, and so do the kids at heart! 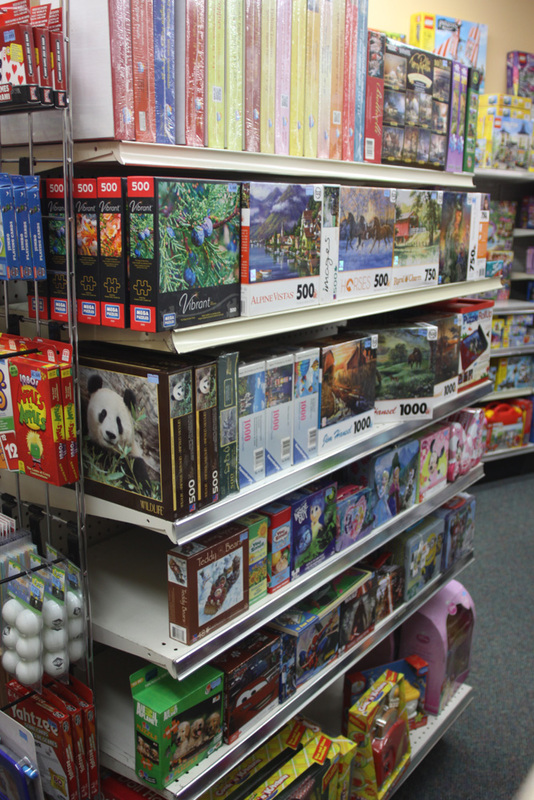 We have the best selection of toys in Leader, at very attractive prices. 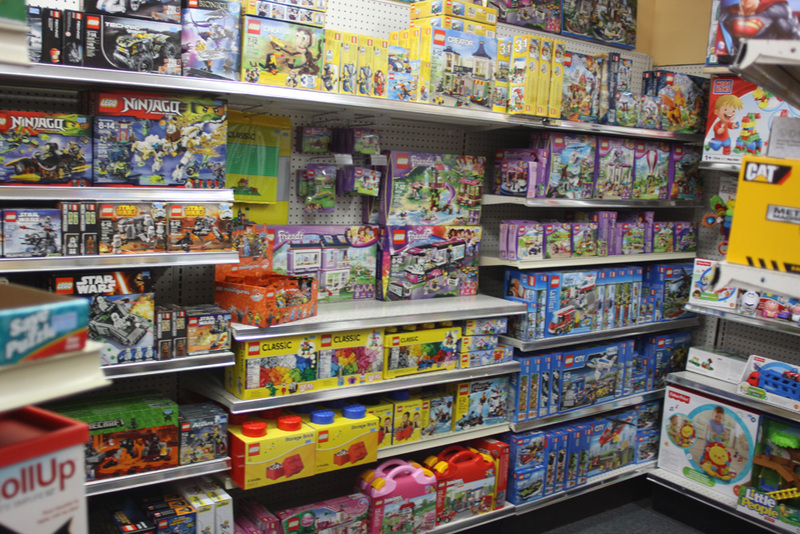 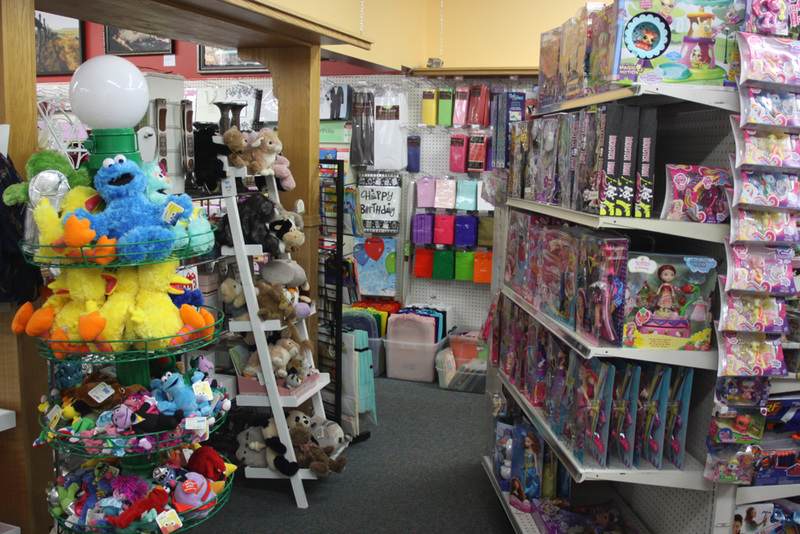 See our extensive Lego selection, and browse our colouring books, art supplies, puzzles, games, plush toys, dolls and much more.